I’m jumping into yet another challenge for the upcoming year. This one is hosted by Dollycas at her blog. A – Make a list on your blog from A-Z. Throughout the year, as you go along, add the books you are reading to the list. Towards the end of the year, you can check and see which letters you are missing and find books to fit. 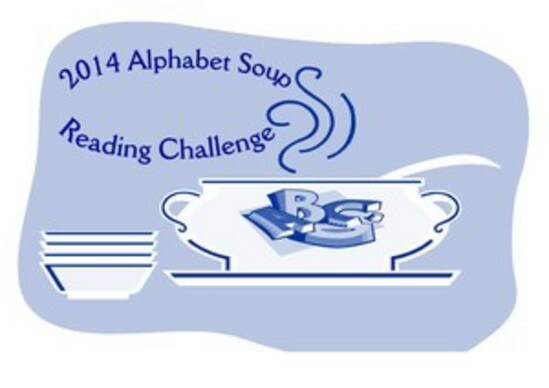 formats – print – e-book – audio – are acceptable for this challenge! Interested in joining (I think you should!) just head over to Dollycas’s blog and sign up. I agree! That’s going to be quite a challenge!